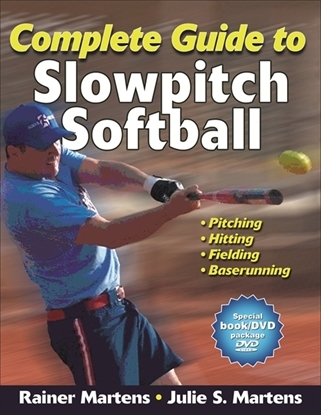 The perfect book for players at all levels. Hall of Famer Rainer Martens provides technique recommendations, strategies and tactics, and standards for offensive and defensive practices. All are augmented by a companion DVD, making it a perfect guide for individual and team success. 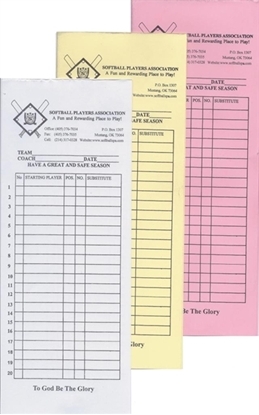 Official team line-up cards for use in tournaments anywhere. These are 3-part copy forms with 1 white, 1 pink, and 1 yellow copy.